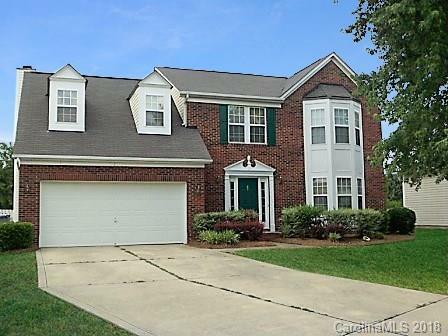 3234 Bridle Stone Court, Charlotte, NC 28273 (#3367311) :: Robert Greene Real Estate, Inc.
Quiet cul-de-sac home with huge backyard on largest lot in the neighborhood! Open floor plan with two-story great room, large master suite, and 3 additional bedrooms. Hardwoods throughout downstairs, with a double bay window and brick front, this is the perfect home! BRAND NEW STAINLESS STEEL APPLIANCES, INCLUDING FRIDGE AND MICROWAVE. Sold by Bottom Line Property Management.